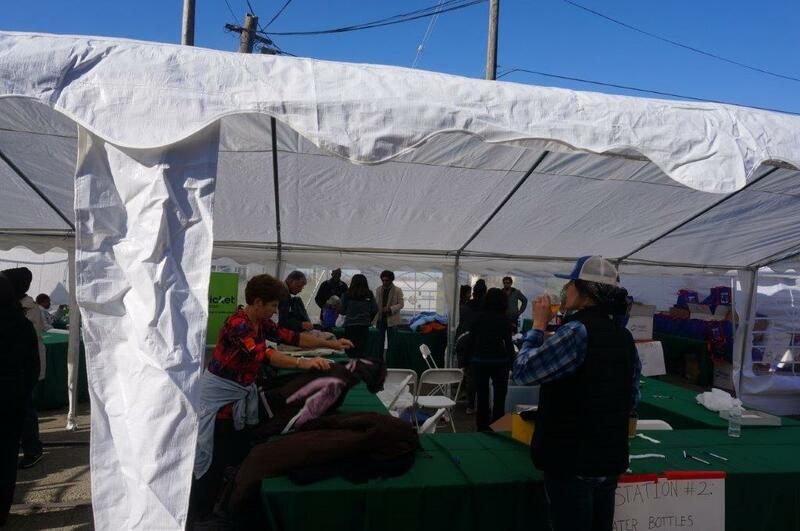 Aaron and I love this event; it reminds us of what the season is supposed to be about—giving thanks, sharing and caring. 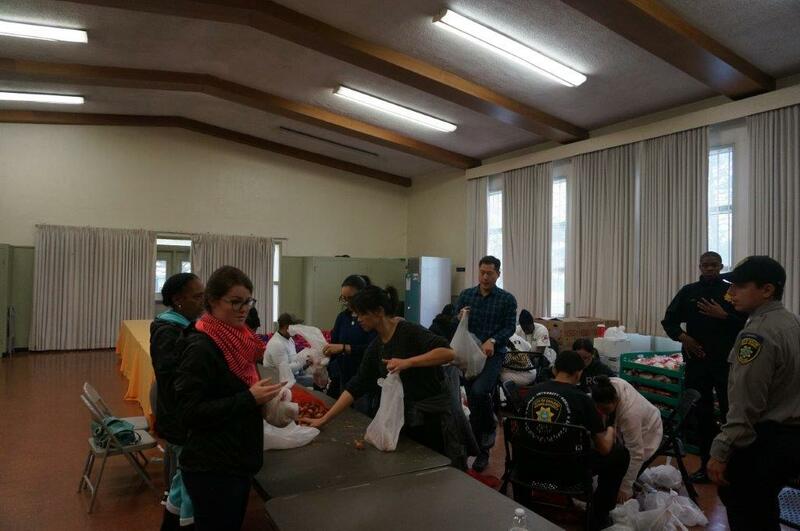 In times like these, if we look out for each other, we can weather any storm. 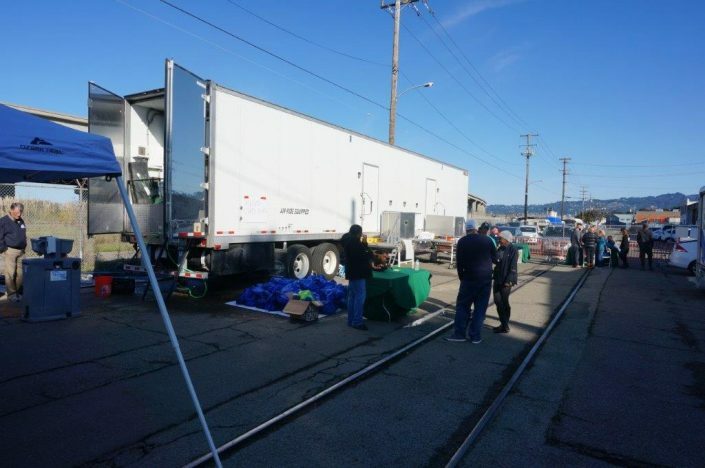 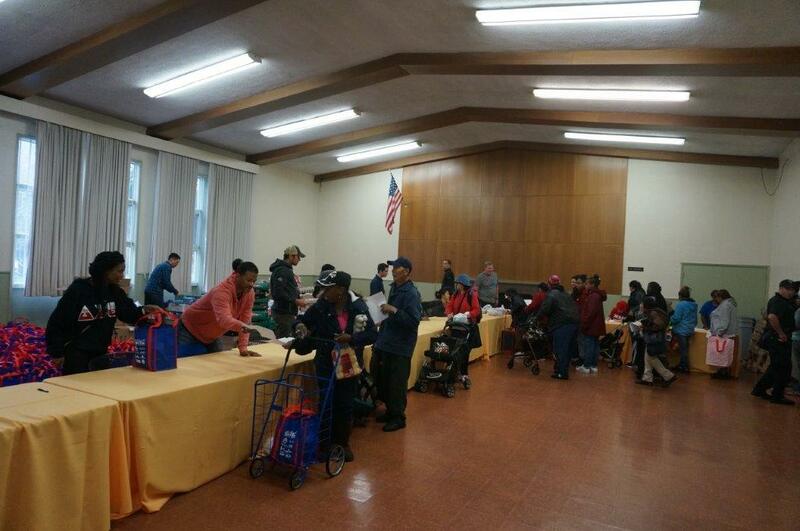 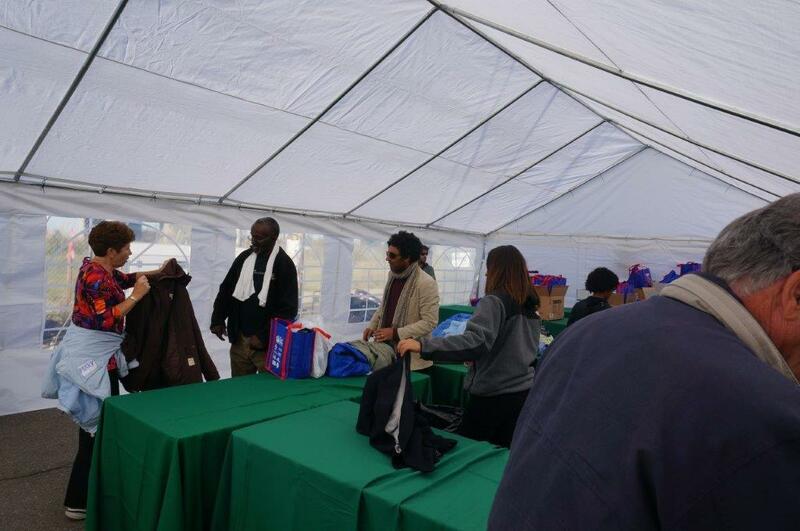 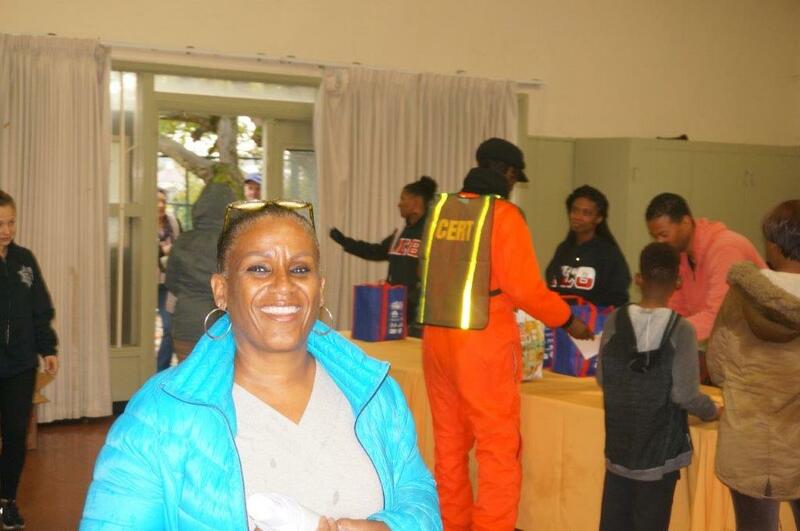 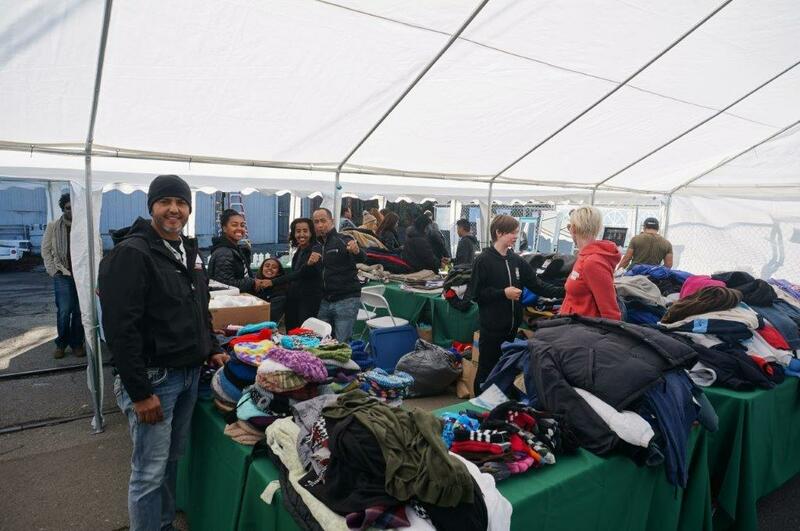 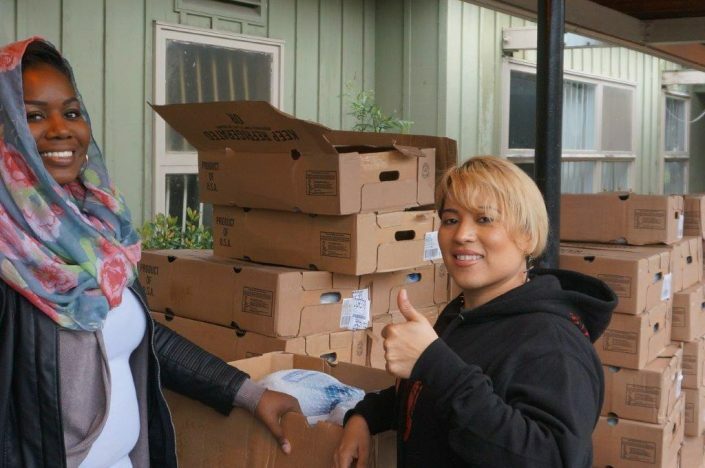 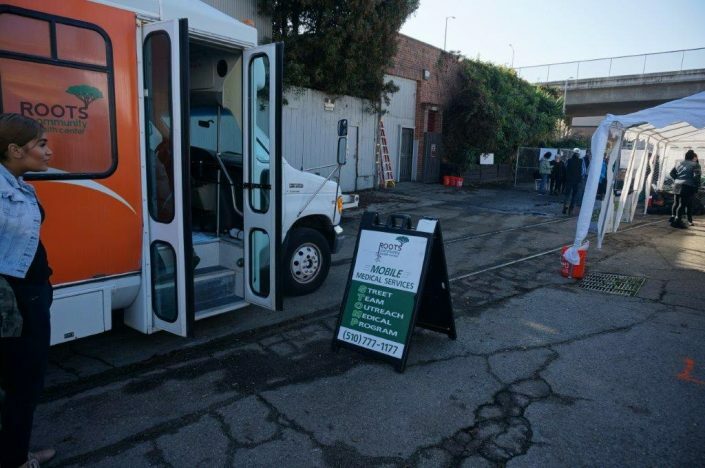 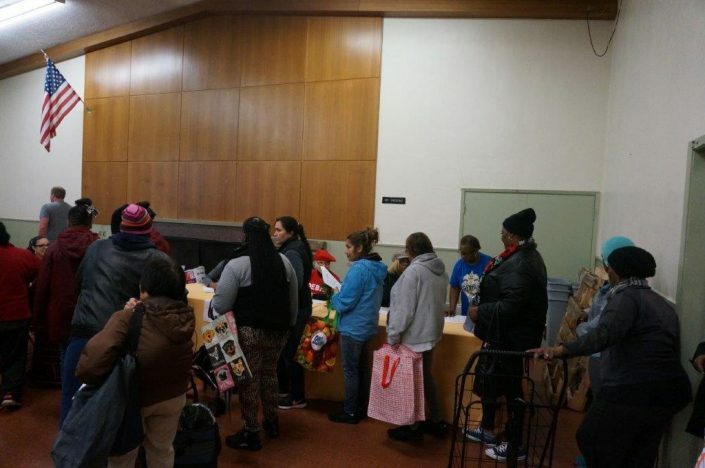 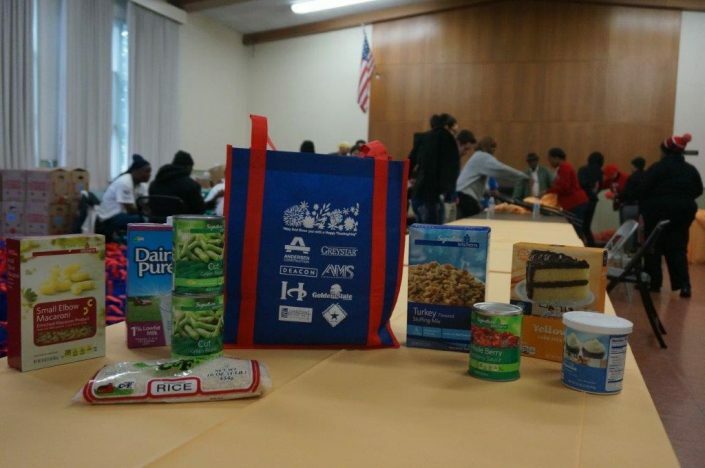 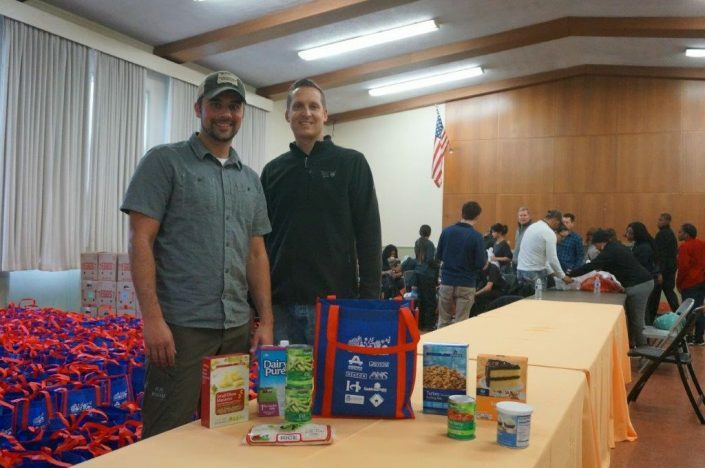 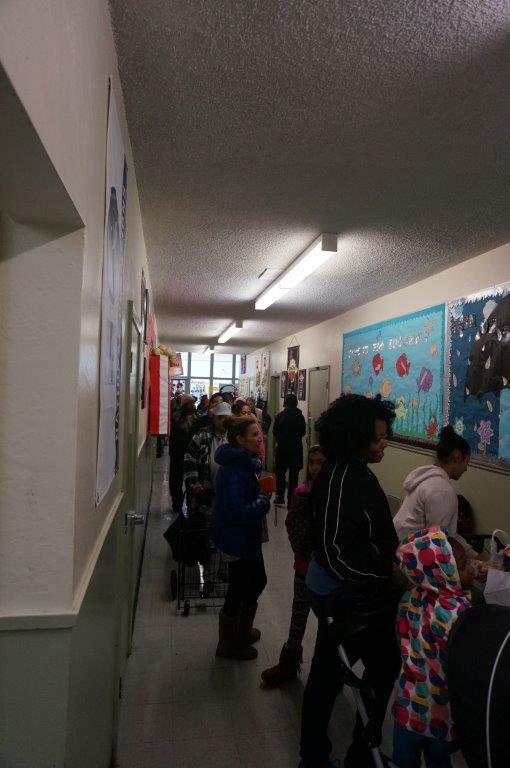 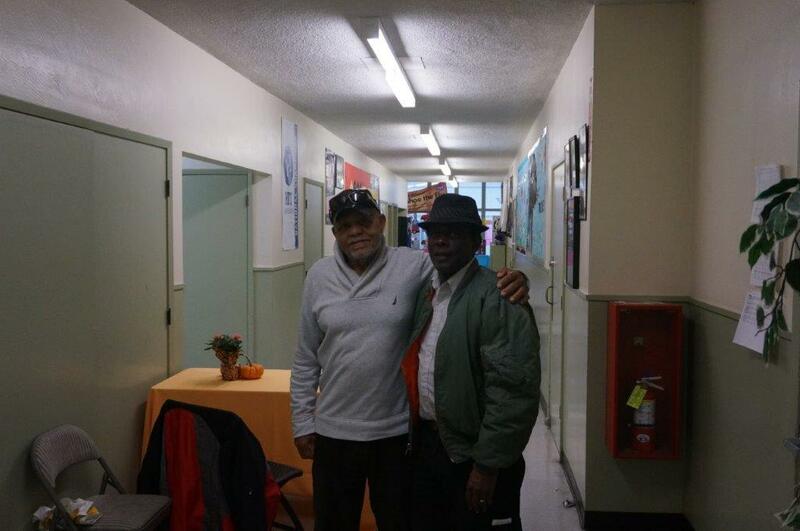 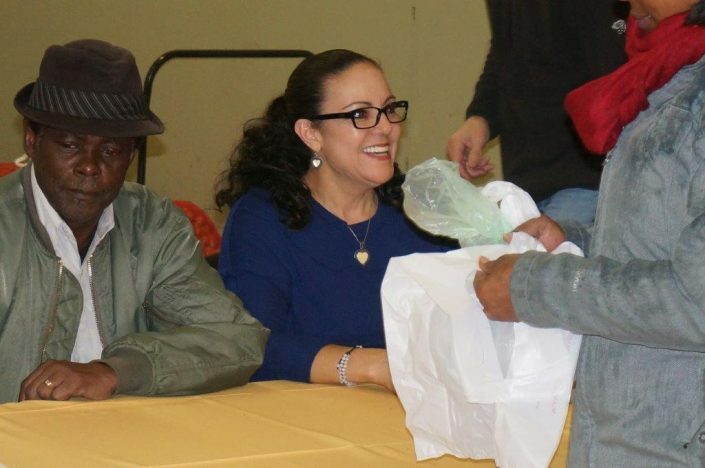 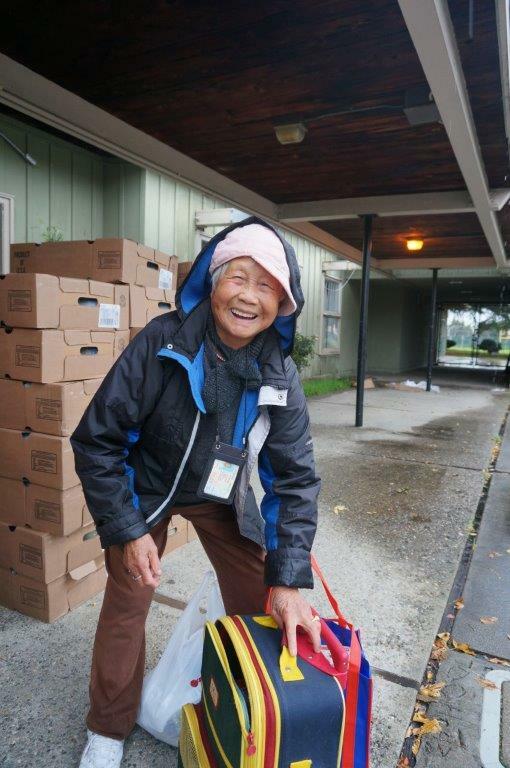 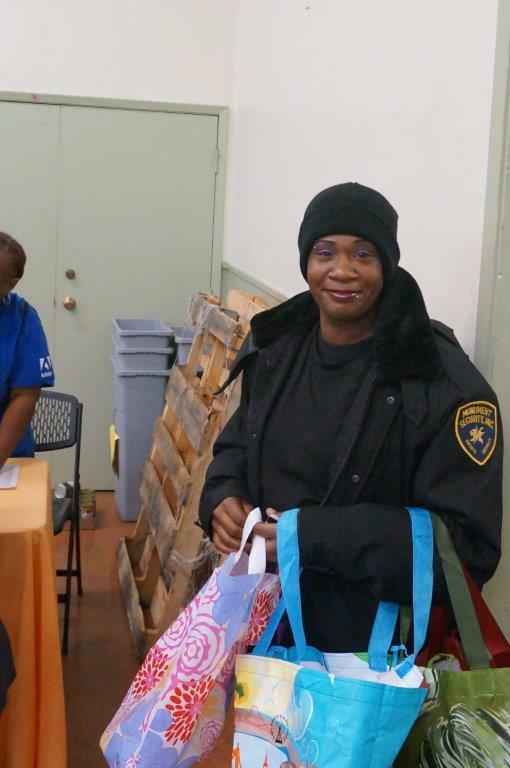 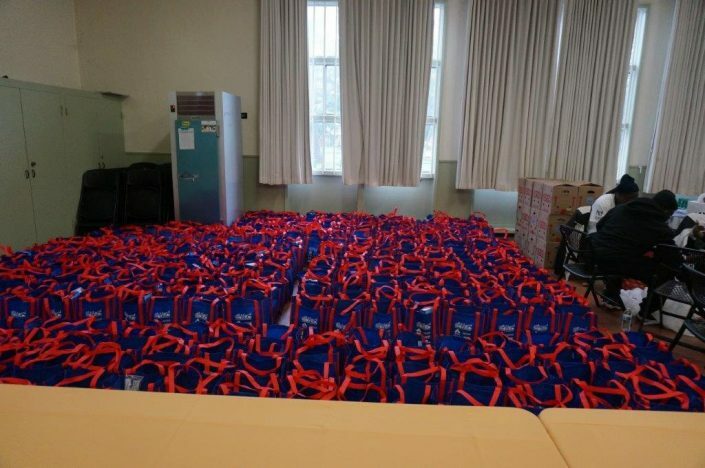 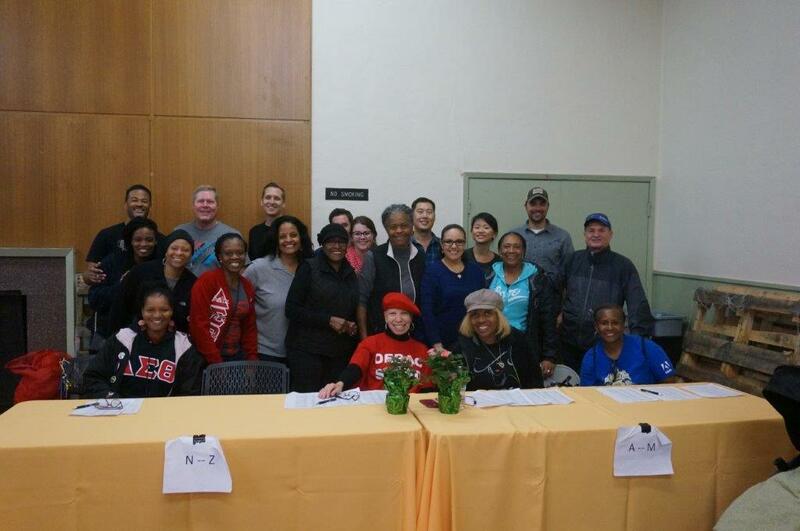 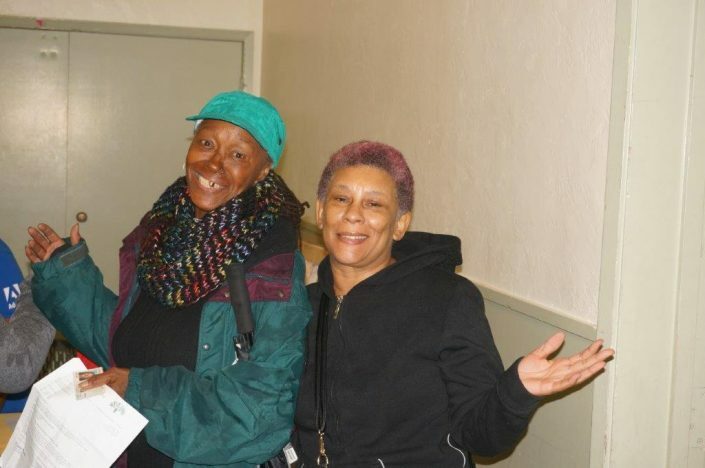 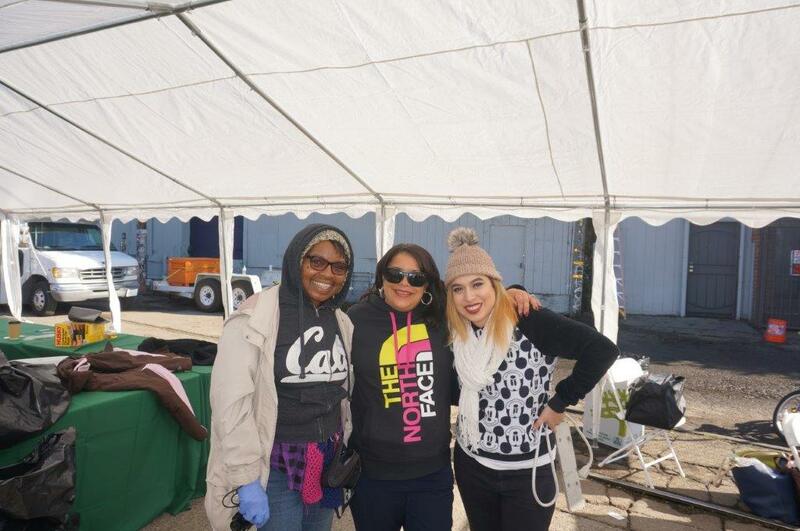 This year, ADCO was blessed to be part of two Thanksgiving-week events in the city of Oakland: the 8th Annual Giving Thanks Event, which adopts 1,000 local families by distributing food baskets to low-income families, and a day-of Thanksgiving dinner for the homeless that included free personal care services. Both events were organized by Desley Brooks, Oakland City Councilwoman, along with Sports Agent Aaron Goodwin and the Goodwin Family Foudnation. 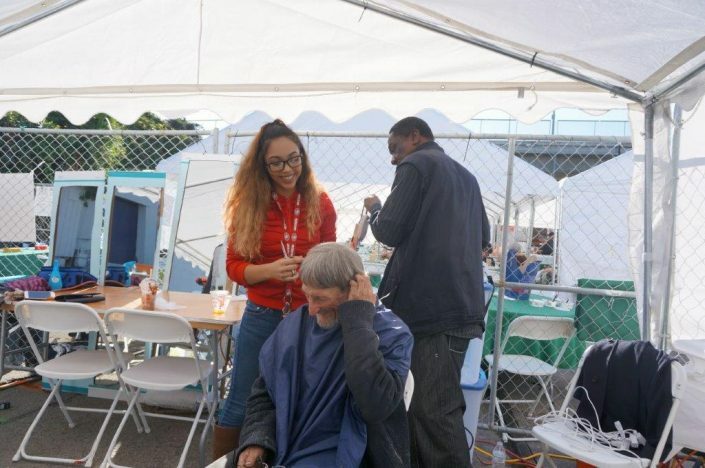 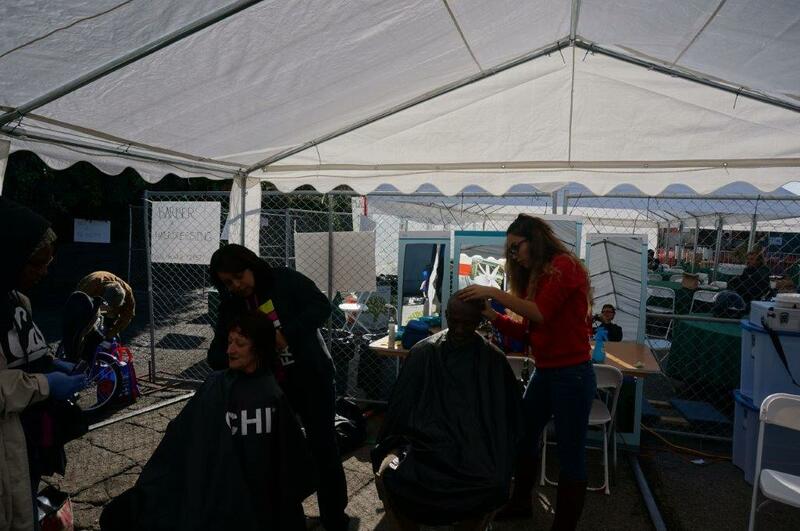 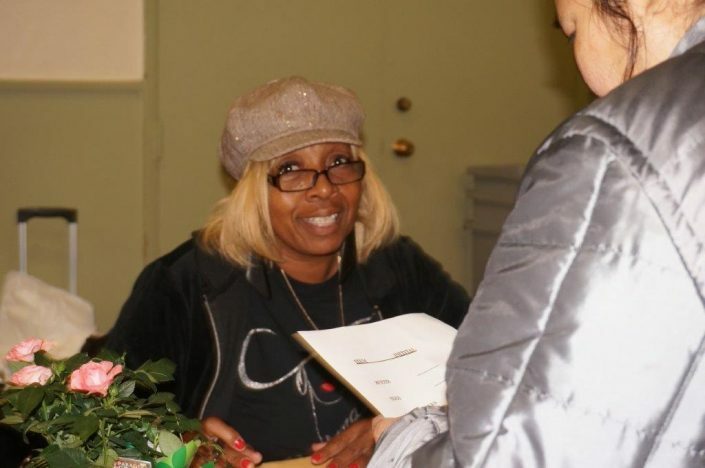 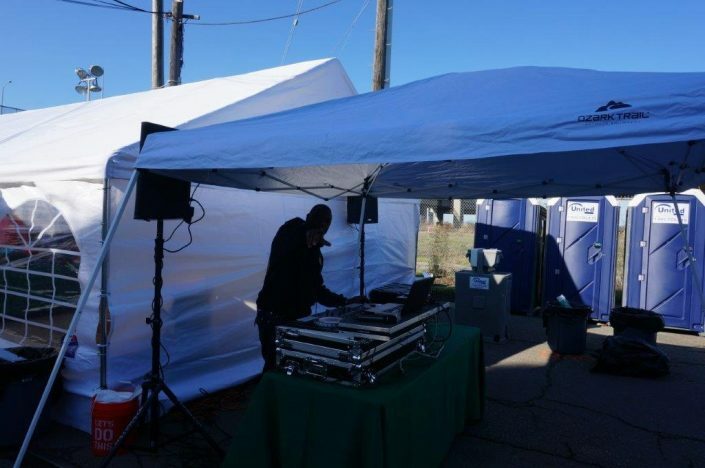 ADCO asked Desley if we could help raise funds for this event, and also brought up the idea of providing the homeless with a Thanksgiving-day dinner and organizing showers, haircuts, telephone service, clothing and job opportunities for them. 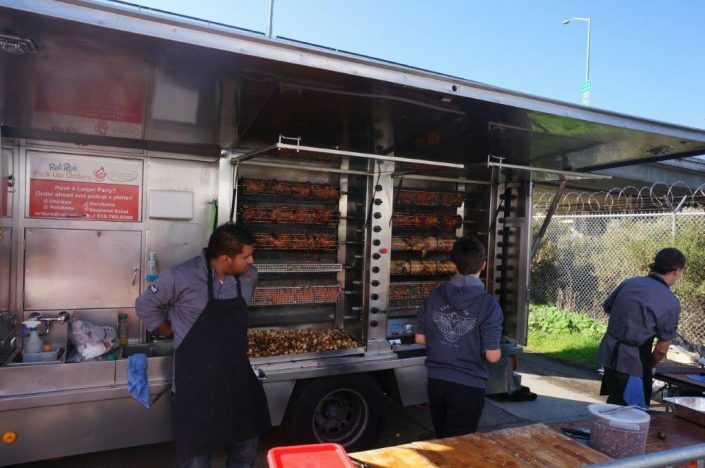 This idea was inspired by Ken’s church in San Diego, which used to feed up to 2,500 homeless every Thanksgiving by bringing them in buses, trucks, vans or cars to the church campus. 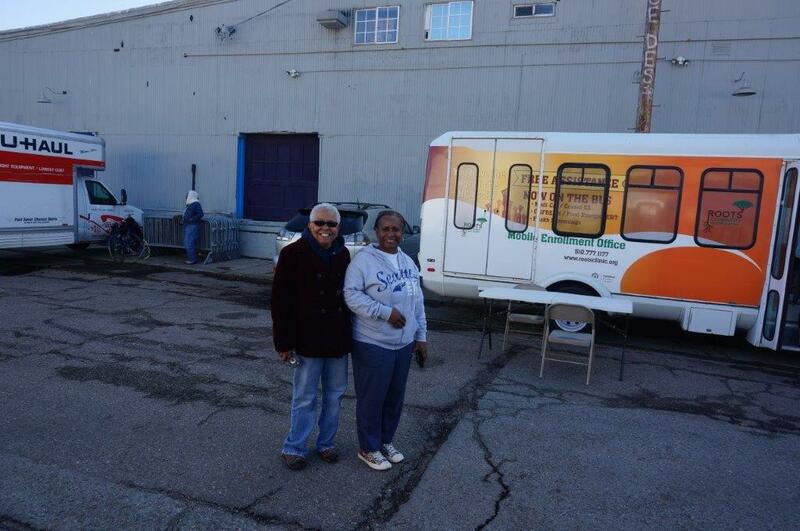 We suggested this idea to Desley and she promptly went to work calling several of her contacts in Oakland. 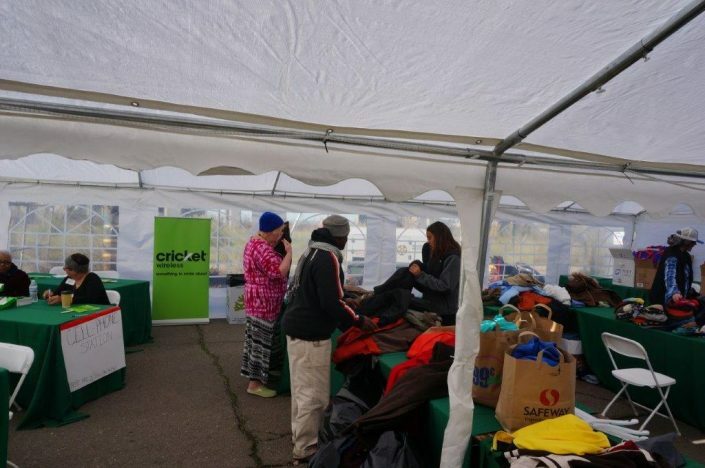 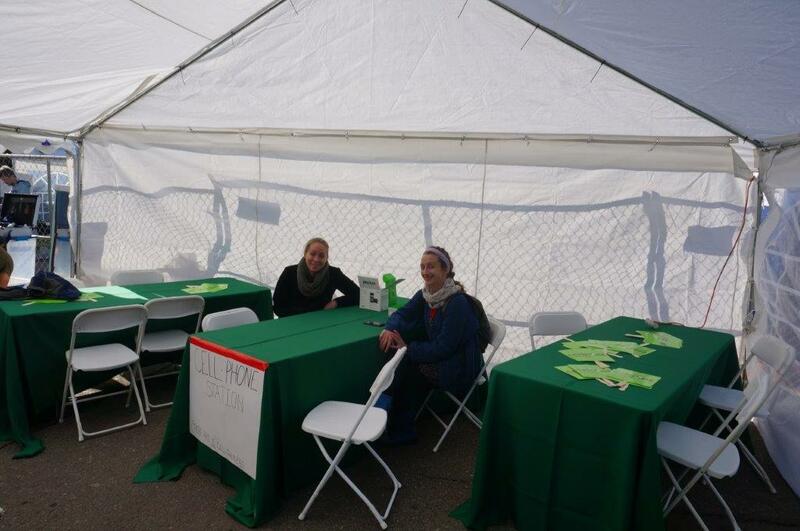 ADCO was able to raise a total of $30,000 from some of our customers to help pay for the costs of the events and we also participated on both days. 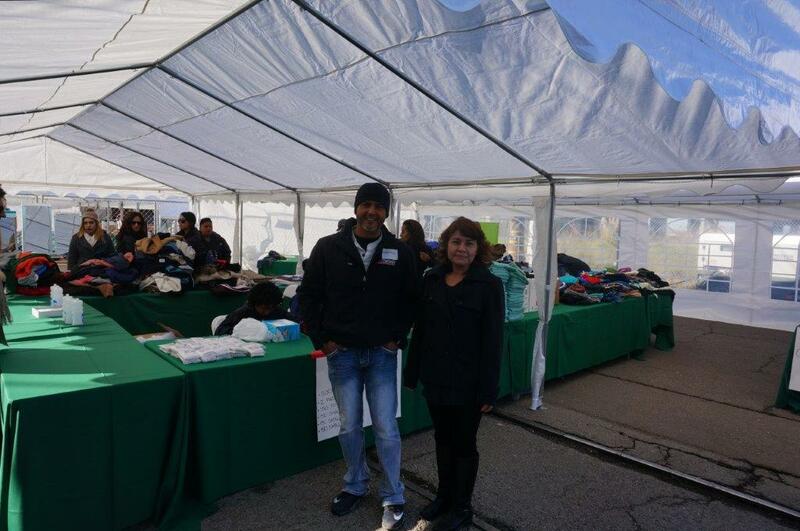 We had volunteers from ADCO including Lupe Chacon, Ramiro and his wife Cecilia, as well as Juan Tzintzun and his wife Maria. 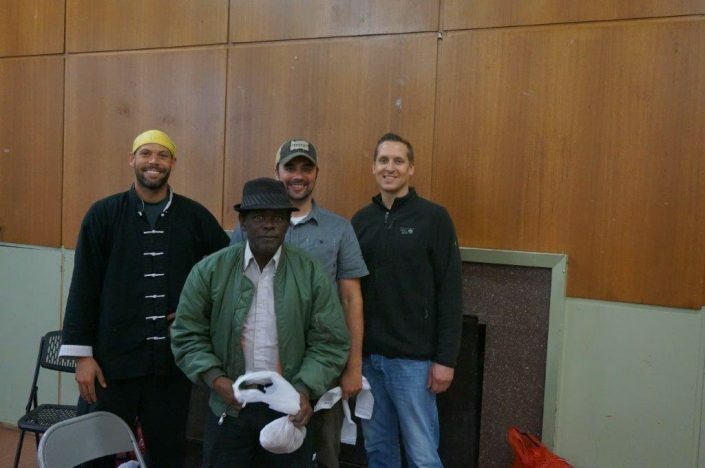 They were joined by volunteers from Anderson Construction and Holland Group. The photos below are from these two days which were a blessing to be a small part of.